*1. Various network modules will be available in the near future. 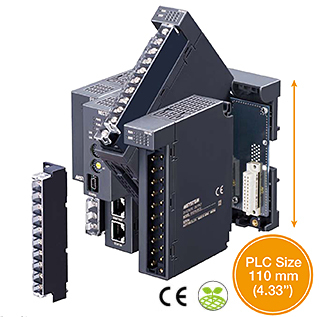 The R30 Series Remote I/O consists of a network module,I/O modules, a power supply module and an installation base in free combinations and doesn't require complicated settings.